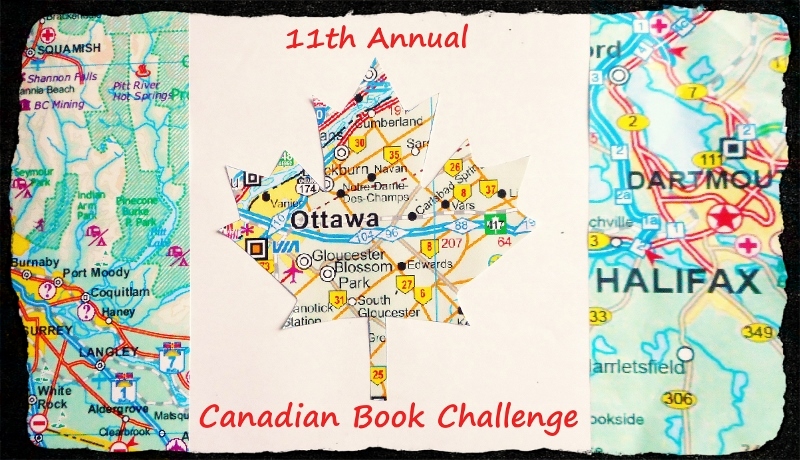 I hope to read more Canadian authors this year - Robertson Davies is in my sights!! That should be interesting -- one of the trilogies? Hi Heather, it seems to be working from what I can see on this end. Maybe another browser would work? With Whalebone Island, I'm up to 26 complete. The Wolves of Winter brings me to 8/13. With Black Hammer volume 2, I'm up to 27 books. Book 6/13. I need to step up the pace! With Welcome to the Real World, I'm up to 28. With War at Ellsmere, I'm at 29 complete. The Heiress of Castle Cliffe brings me up to nine, and raises this question: We read Dickens, why not our own May Agnes Fleming? Tamarac by Margaret Hutchison and Aistair MacLeod's No Great Mischief bring me to 4/13. 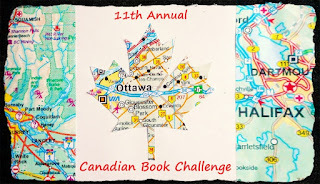 Hi Kaley -- you can just add any Canadian titles that you've read and reviewed since July 1, but haven't had a chance to link up yet, to the current linkup post. They close at the end of each month so you can't go back, but you can add them at any time. Finally read The Invisible Worm, Margaret Millar's debut. This brings me to ten. Now I have to input all my links. I hope I don't flood all the link site here. Have a GREAT February of reading all! I'm at 30/13 now with A Darkness Absolute. Just made it under the wire with Lau's Fresh Girls (14/13). (back by spring, we pray): every good sign, all goodness means a lot. Seeing "RIEDEL Fascination" on the blog roll would be awesome too. As Melanie knows, I have run challenges for 5 years, which start February 1. Would love to have you for mysteries, spiritual, paranormal, fantasy, Celtic, colours.... I am at 17 books, including a translation! Xoxo, from Carolyn in friendly Manitoba.